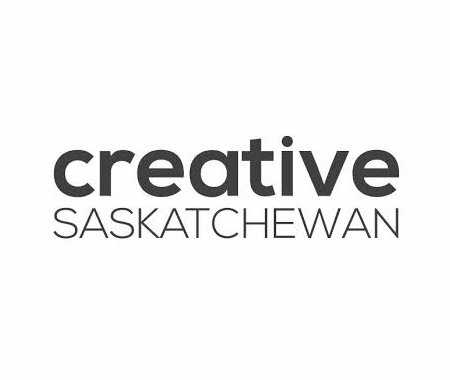 Creative Saskatchewan and the MacKenzie Art Gallery has announced a pilot project that will sponsor one Saskatchewan artist or independent curator to participate in a fully funded three-month residency at the International Studio & Curatorial Program in Brooklyn, New York, in the spring of 2015. Application deadline is Jan. 12, 2015 at 8:30 am. Visit the MacKenzie Art Gallery to learn more.